Who plans for disruption caused by a disaster such as Hurricane Harvey? These Houston firms did. 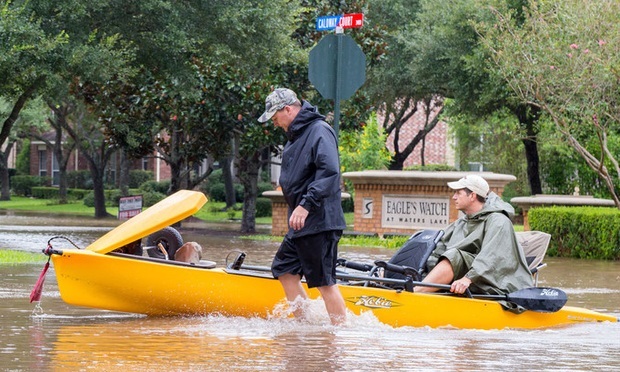 As flood waters from Hurricane Harvey crippled much of the city, Houston-based law firms both large and small as well as technology providers with offices in the region appear to have been largely able to keep operations going.